After years of research about the Philippine Independence, Dr. Emmanuel Franco Calairo, PhD, a professor of History in De La Salle University-Dasmariñas launched a landmark book about the historically truth about the August 1, 1898 Bacoor Assembly. Dr. Calairo on Wednesday, August 1, in celebration of the 120th celebration of the Bacoor Assembly unveiled his book: Proclamation Philippine Independence: The truth About August 1, 1898 Bacoor Assembly. A short documentary film entitled, “Agosto Uno: Ang Kasaysayang Nakalimutan” was also shown to bring awareness what transpired in history. The 30-minute documentary film was produced by the City Government of Bacoor together with Wilma Galvante’s team for the production and was directed by Nico Faustino. The Cavite Vice governor Jolo Revilla starred as Emilio Aguinaldo and Best Supporting Actor awardee Christian Bables as Apolinario Mabini. 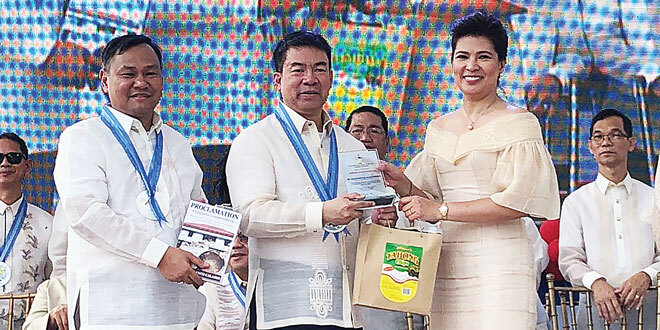 The book and short film was published and produced as a project of the City Tourism Development Office of the City Government of Bacoor, Province of Cavite led by Mayor Lani Mercado Revilla. 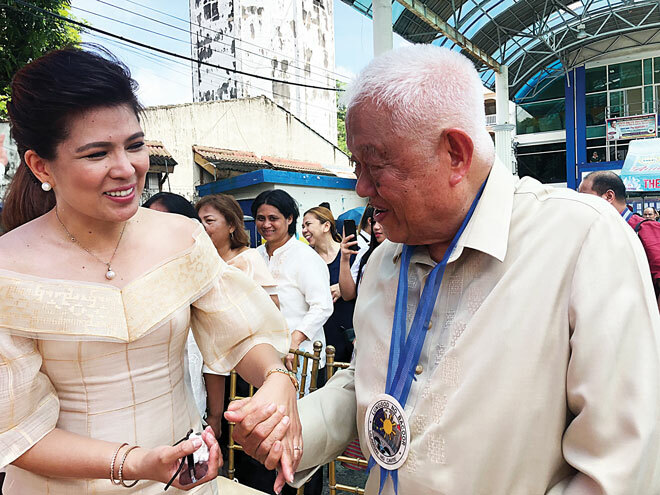 The official book and docufilm launch was held at 10AM on Monday, August 6, at the Strike Multi-Purpose Hall at the Bacoor Government Center in Bacoor, Cavite. The conference aims to provide in depth knowledge through media inquiry about the real happenings that transpired in history placing Bacoor as a significant venue not only for the ratification of the Philippine Independence on August 1, 1898 but also as the place of the Solemn Proclamation of Independence by the People. 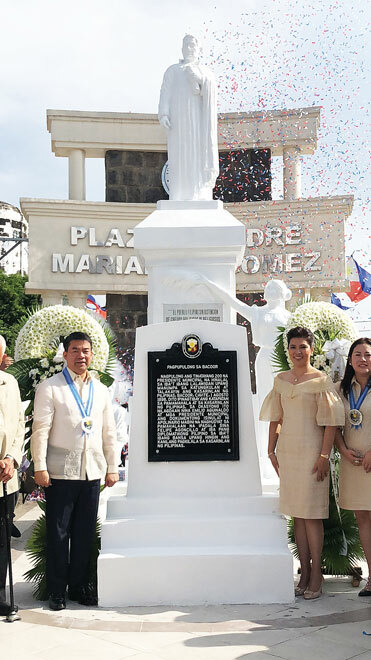 This was a follow through of the unveiling of the marker held last August 1, 2018 at Plaza de Mariano Gomez led by Senator Aquilino Pimentel III as guest speaker and Mayor Lani Mercado-Revilla, City Mayor of Bacoor, together with other provincial and local officials, including the province’s various historical groups and advocate.